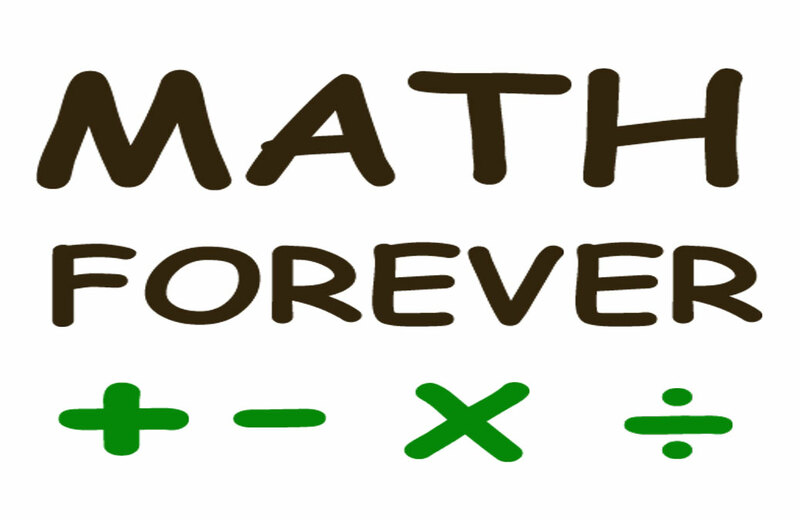 Math Forever is a math workout app for kids with simple asthmatic questions on addition, multiplication, subtraction and division. 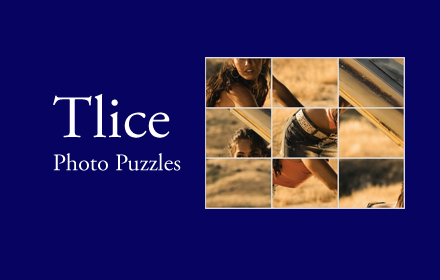 Tlice.com is a photo puzzle game. The game is simple and easy to play, you have to drag and drop the photo slices and arrange into a complete photo. 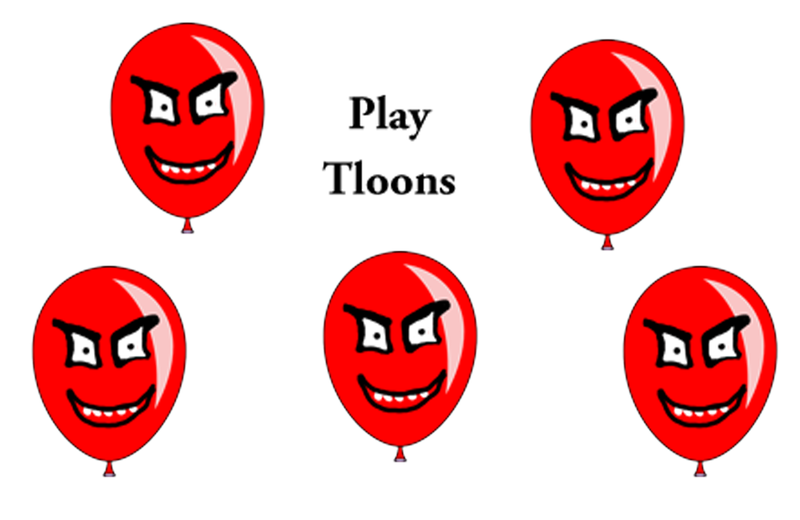 Tloons.com is a simple time-killing balloon game, where you can burst balloons by just moving your mouse over the balloons. 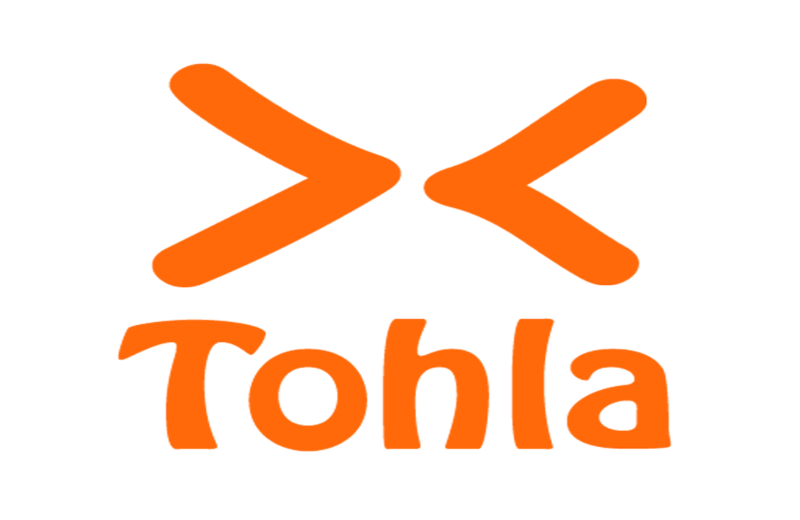 Tloons has been developed using JQUERY, PHP and MYSQL by Tohle Solutions. Project details: Tohla.in is a random chat site where you can chat with strangers without having to reveal your real identity. You just have to log on the portal and start chatting. 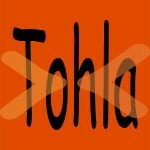 The site also provides some very interesting appssuch as hot or not, draws and shares etc.